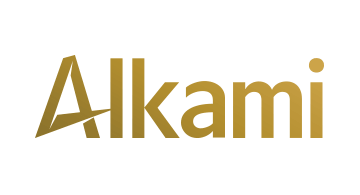 As the gold standard in digital banking, Alkami helps leaders of remarkable financial institutions drive successful digital transformation. We provide customized solutions with user-preferred UX, a flexible SDK, and BI tools that help our clients build a thriving digital community. By making bold investments in R&D and forging authentic bonds, we enable our clients to grow confidently in an increasingly competitive market.